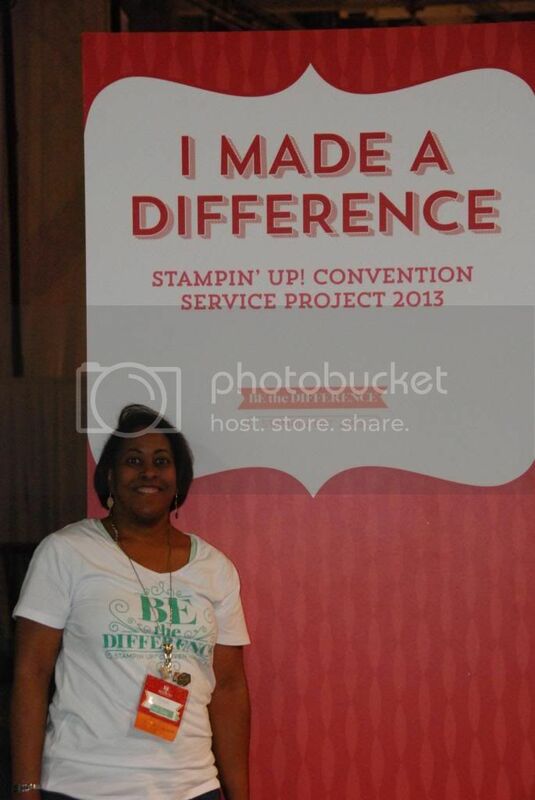 I'm back from Convention 2013 and I had a blast! Today there a new downloads to share, but I will only be sharing 1 new digital download today because I want to share with you some of my convention experience. I'm sharing what I believe is the best download! If you are into Project Life, then you are going to love this download and you can see the rest of the downloads in my online store. 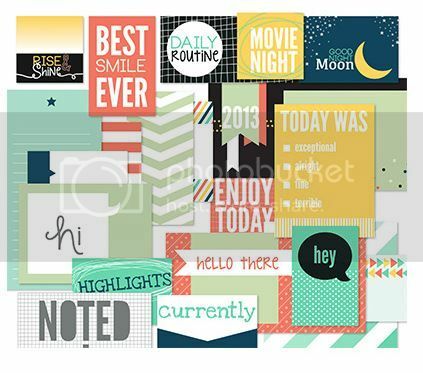 This download called Rise & Shine Pocket Cards is great for memory keeping and documenting your daily life! You can see the rest of todays downloads here. Remember when you purchase from a demonstrator you get preferred pricing! I would be honored to be your demonstrator! Back to Convention, we broke a Guinness World Record for Sending the Most Greeting Cards From One Location! There were over 6000 in attendance! Here's a video of our opening session, I hope you enjoy it! 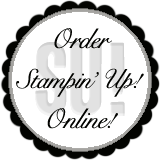 While there we had new product announcements, so stay tuned for those and a special! Are you a paper crafter, wanted to paper craft but feel like you don't have the time or money? You've heard me talk about My Paper Pumpkin...I like the My Paper Pumpkin subscription program, I can complete my projects in just under 30 minutes. The kit comes every month complete with enough product to make 4 projects, instructions and nicely packaged and I like the element of surprise. Right now for a limited time you can escape and get your next 2 subscriptions for just $10 each by using the promotion code PUMPKINDEAL. You can easily signup here: https://mypaperpumpkin.com?demoid=10502. What a deal, even when not on special it's still a bargain...you can't see a movie for this price! Lastly, here is a picture of me after I finished participating in the service project. The project we completed was to make Goody Boxes for children who spent their birthday in the local children's hospital! Sorry this was such a long post! Enjoy your day!